Courtesy of the Irish 420 Class Association, 30 minute “tasters” of 420 sailing are offered next Saturday morning , April 20th on two demo 420s. Experience the thrill of crewing, trapezing and even helming a 420 under supervision ! No 420 experience required but over 14s only. No charge applies. Places are very limited so first come first served. Session runs from 10am – 12:30pm. Contact Ben O’Sullivan or whscdinghies@gmail.com to be assigned a taster slot. Did you know that all confirmed social, sailing, training, committee and 3rd party events are posted on the club calendar. Plan your own activities by viewing here. Topper sailors who are qualified to minimum ISA level 3 or ISA level 2 with sailing experience and / or racing experience. 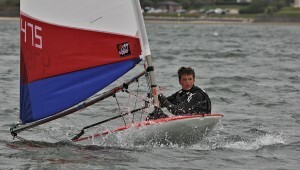 Competent Optimist sailors who are qualified to minimum Club ‘Cool Cadets’ or ISA level 1 with open sailing experience. Notes: (1) Places are limited by coach and safety boat driver availability therefore first (qualified) come, first served. (2) Further coaching sessions for all levels are being planned for weekends in June. To be announced. 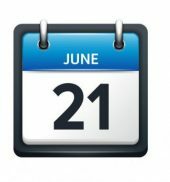 Facilitated by The Irish Topper Class Association, a training day by external coaches is offered on Friday June 21st, immediately preceding the Topper Southern Championships .The championships, scheduled for Saturday and Sunday June 22,23rd will take place at our club and over 60 entrants are expected. 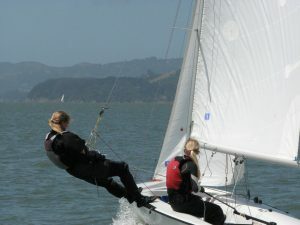 All WHSC Topper Sailors are eligible for this training in 4.2 or 5.3 rigs. Did you know that the majority of all club events, sailing, social, community outreach are already loaded on the club’s website calendar of events Browse today to plan your activities. Notes: (1)Places are limited by coach and safety boat drivers. First (qualified) come, first served. (2) Further coaching sessions for various levels are being planned for weekends in May and June. To be announced. Sail & Fun Run,16th March. Pre-Register now. Due to popular demand, the St. Patrick’s weekend “Sail and Fun Run/ Walk” is being re-instated at WHSC ! Some funds will be raised in aid of Dunmore East RNLI. Please assist by pre-registering to participate or volunteer. 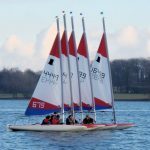 A fun dinghy sailing format will be followed by a group warm-up session and a run, walk or stroll through the village on adult and junior routes. The excursion will end back at the clubhouse for prizes, hot food and refreshments all consumed just in time for Six Nations rugby; Wales vs Ireland, k.o. 14:45. All welcome to join in Run and at Clubhouse. All are welcome to join in the run and at the clubhouse but sailing limited to members this time. Suggested participant adult ‘price’, i.e. 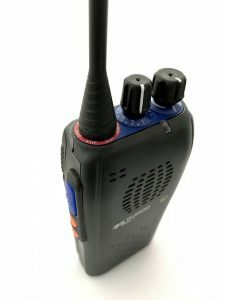 RNLI donation €5. 18 and under go free. Please pre-register your interest in participating or volunteering via email to whscdinghies@gmail.com, or to Stuart Harris or Ben O’Sullivan on 087-6866905. Due to popular demand, the St. Patrick’s weekend “Sail and Fun Run/ Walk” is being re-instated at WHSC ! The tradition they say, is nearly as old as ‘the man himself’ and will reunite many of us after the long winter. Some funds will be raised in aid of Dunmore East RNLI. 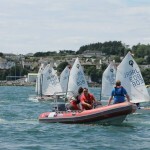 A fun dinghy sailing format will be followed by a group warm-up session and a run, walk or stroll through the village. The excursion will end back at the clubhouse for prizes, hot food and refreshments all consumed just in time for Six Nations rugby; Wales vs Ireland, k.o. 14:45. Costumes are suggested and all children will receive medals in recognition of their participation. Suggested participant adult ‘price’, i.e. RNLI donation €5. 18 and under go free. 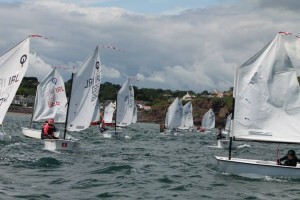 Pre-register your interest via email to whscdinghies@gmail.com, Stuart Harris or Ben O’Sullivan on 087-6866905.